Nations Press health Most Women Miss These 3 Early Signs Of Cervical Cancer- Learn It Now! 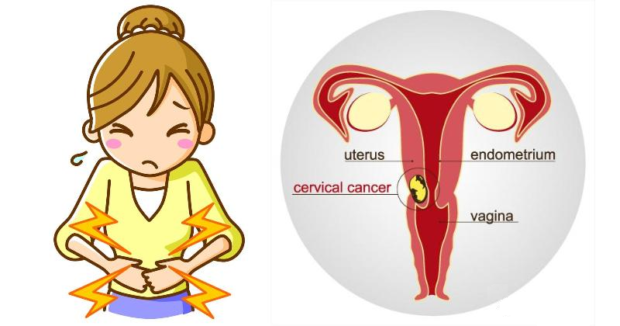 Most Women Miss These 3 Early Signs Of Cervical Cancer- Learn It Now! For most women out there, a scary case of cervical cancer is a force to be reckoned with, and it’s not the good kind. Especially in girls who have early cervical cancer, they tend not experience any pre-cancer symptoms, until the cancer spreads and becomes more life-threatening. The symptoms may occur when the cancer grows into a nearby tissue. So, it is very crucial to go to the doctors regularly for Pap screenings, so you will be able to detect and treat cervical cancer, and other reproductive cancer like ovarian cancer, before they spread and worsen your condition and get to you easily. However, there are other early signs of cervical cancer.